This page will help you to connect with the DFA’s Sponsors and Allied Partners. 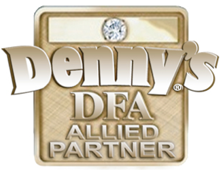 The DFA is very proud to have such great Partnerships! Contact us with your questions Contact Us.